Brides throughout South Florida choose Couture Bridal Photography as the #1 Wedding Photography for South Florida Weddings. As the regions top rated Wedding Photography studio, Couture Bridal Photography is the best rated professed professional Wedding Photography studio in Miami, Fort Lauderdale, Palm Beach and the Florida Keys. At Couture Bridal Photography, our focus is providing the most unique and personalized wedding photography that will bring tears of joy to couples eyes when they see their photos each and every time. 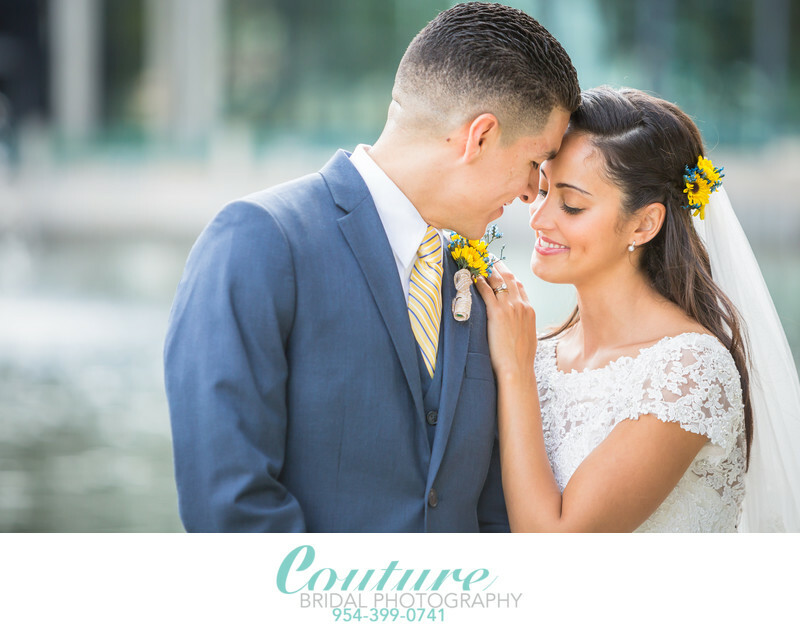 Couture Bridal Photography specializes in the most proprietary style of artistic documentary Wedding Photography most brides want to capture their south Florida Weddings. With a mix of photojournalism, fashion, editorial and illustrative photography, Couture Bridal Photography and its team of professional wedding photographers set the bar for all others to be measured in South Florida. Couture Bridal Photography is also the only Wedding Photography studio in South Florida offering easy and affordable Wedding Photography payment plans to ease the burden and stress of planning a wedding. Additionally, Couture Bridal Photography offers the best wedding photography pricing in South Florida based on the couples individual needs, vision and budget. Location: 3030 Holiday Dr, Fort Lauderdale, FL 33316. Keywords: Boca Raton (24), bride and groom (198), Lakeside Terrace (15). 1/640; f/3.5; ISO 320; 200.0 mm.